A simple and easy-to-use weather app for you! 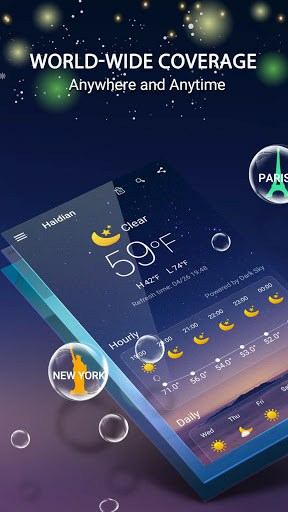 With it, you can get weather.A simple and easy-to-use weather widget for you! 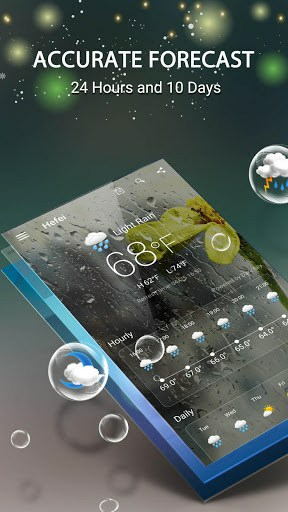 With it, you can get weather information Conveniently. Provide accurate local meteorological information tomorrow as the highest / lowest temperature and current climatic conditions, definitely your best choice in daily life.